Latitude 64 Jade - Read Reviews and Get Best Price Here! 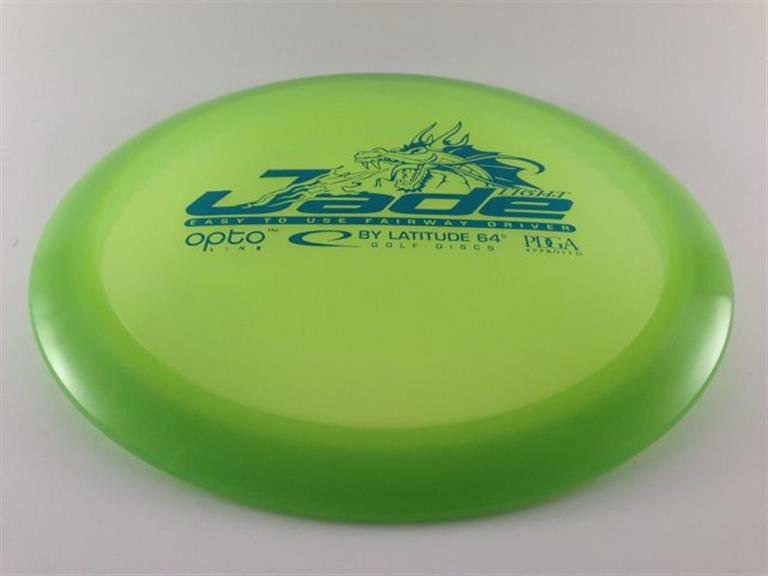 The Latitude 64 Jade is the newest addition to the “Easy to Use” line. This beginner friendly driver will be an excellent step up from to the popular Diamond. If you’re looking for a great driver that will provide easy distance and control, you’ll want to get your hands on the new Jade.